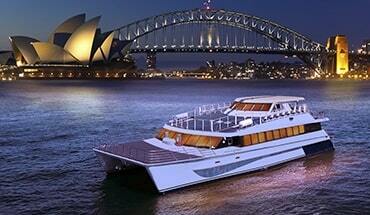 Host a memorable gala dinner or award night aboard our luxury vessels, the best function & party venues in Sydney! 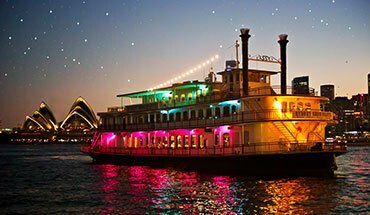 Treasure your D-day with a fairy-tale experience on our charter cruises, Sydney’s all-time favourite party venue. 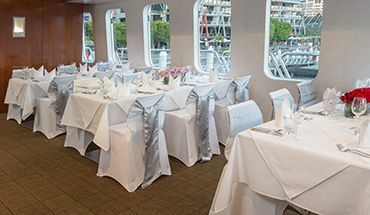 With deluxe interiors & audio visual suite, our Sydney charter cruises are the perfect venue for a formal function! 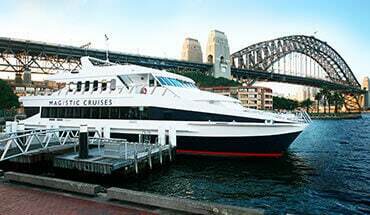 Celebrate Christmas aboard our charter cruises with an exclusive function & party venue on Sydney Harbour! 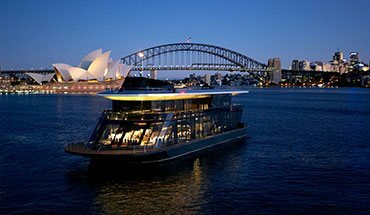 The best Sydney Harbour charter cruises for an outstanding party or function venue perfect for cocktail networking! 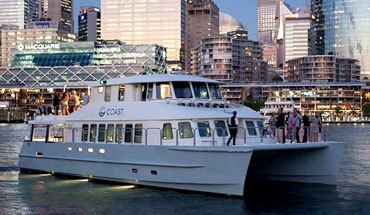 Make a statement by going for a luxurious harbour transfer between CBD and your party or function venue! 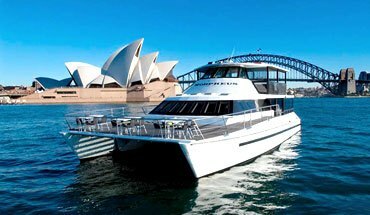 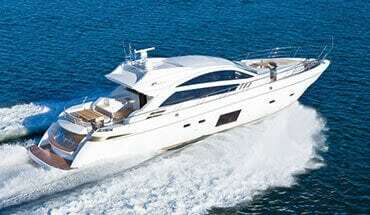 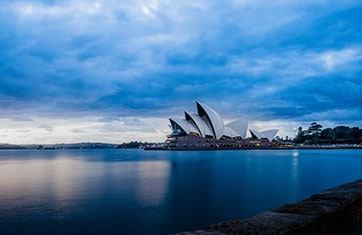 Sydney Harbour Charter Cruises is owned by Australian Cruise Group and is a dedicated charter website to assist you. 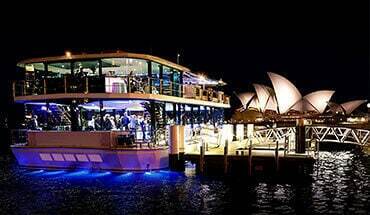 Book a charter boat venue for an exclusive party event or function on Sydney Harbour. 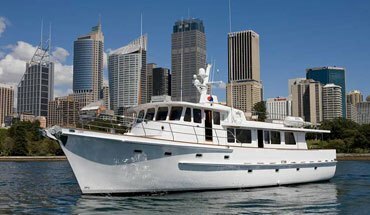 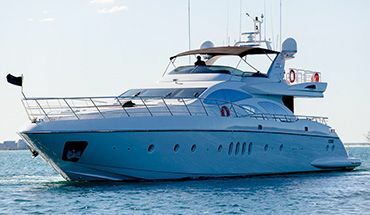 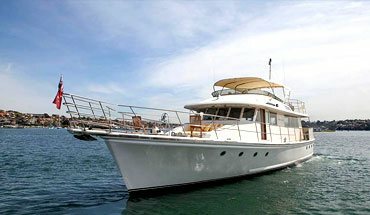 Choose from our large fleet of exclusive boats for hire in Sydney and charter the vessel that offers the best venue for your event. 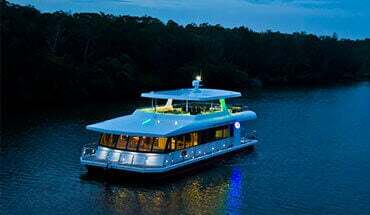 With contemporary catamarans, authentic paddlewheelers, glass boats with 360° views and luxury cruisers offering customisable boat hire packages, you’re guaranteed to find the perfect boat to hire! 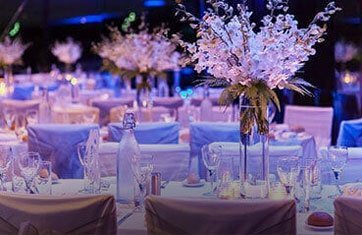 When it comes to hosting a spectacular event, venue and ambience make all the difference. 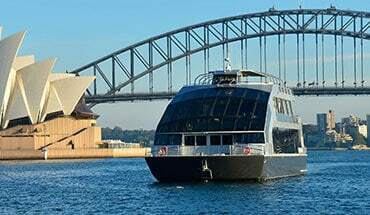 There’s no venue like a luxury cruising venue on Sydney Harbour to host a spectacular event that will be remembered and talked about by your guests. 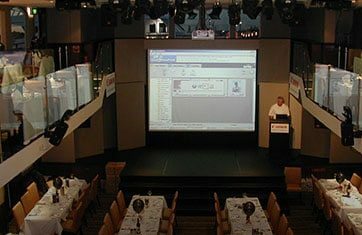 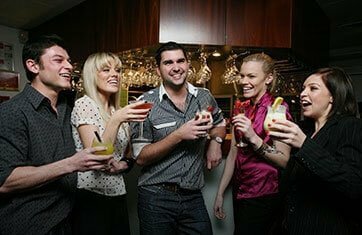 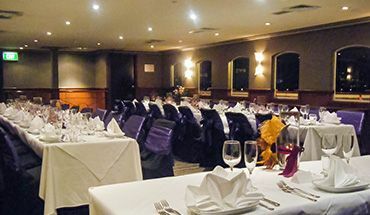 Be it a cocktail party, office party, Christmas party, conference dinner, gala dinner or a wedding, we offer numerous packages that combine dining, beverages, entertainment and themed décor to take your event to the next level. 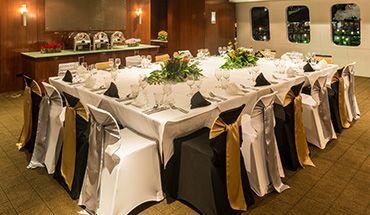 Package details and inclusions for your private charter can be tailored to meet your every requirement and our hands-on events team will work round the clock to ensure your function is a roaring success! 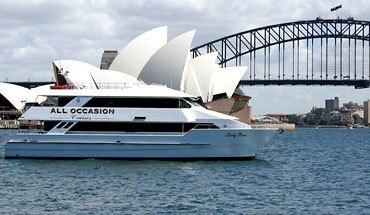 Be rest assured, when you book a Sydney Harbour Charter Cruise, you have the privilege of being a guest at your own party! 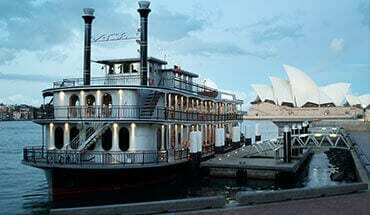 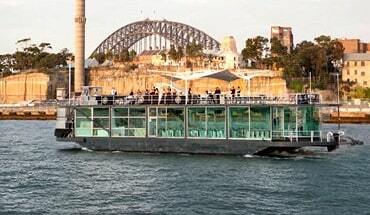 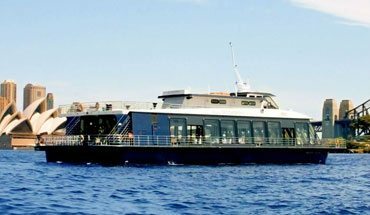 So, if you’re on the lookout for a great party boat venue to hire in Sydney, this is where your search ends!